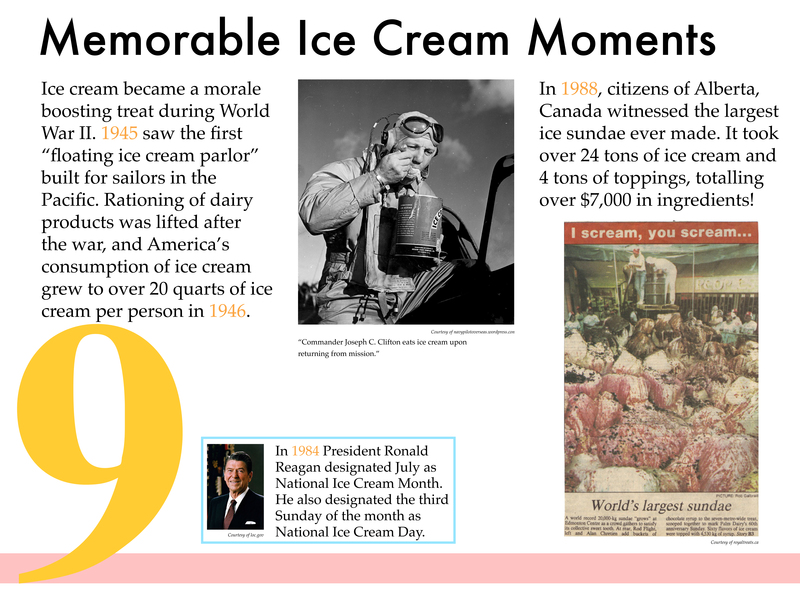 A series of 10 ‘moments’ in the history of refrigeration and ice cream. I researched, developed, wrote, and designed these 10 posters to be a pop-up exhibit to complement our First Friday programming on Ice Cream. 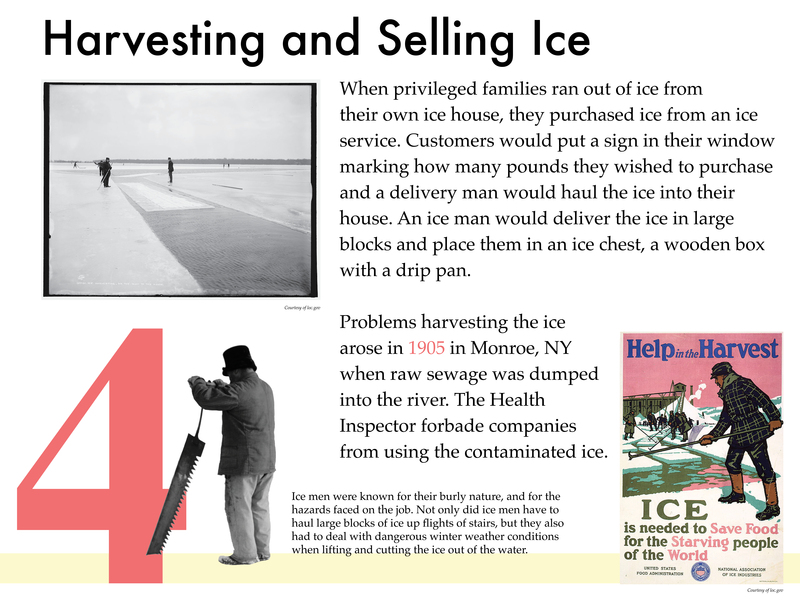 ← Graphic Design + Museum Education – Go Fish!